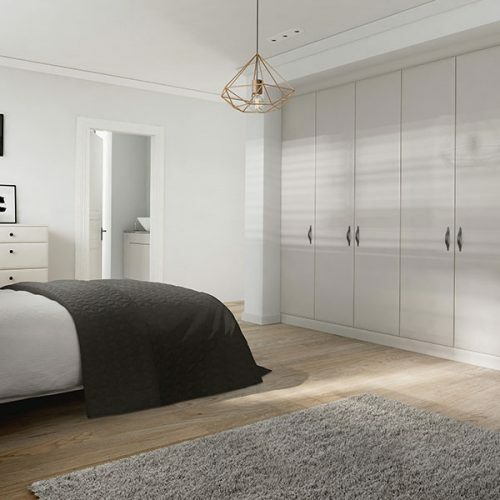 When it comes to bedroom design, Daval embraces individuality. 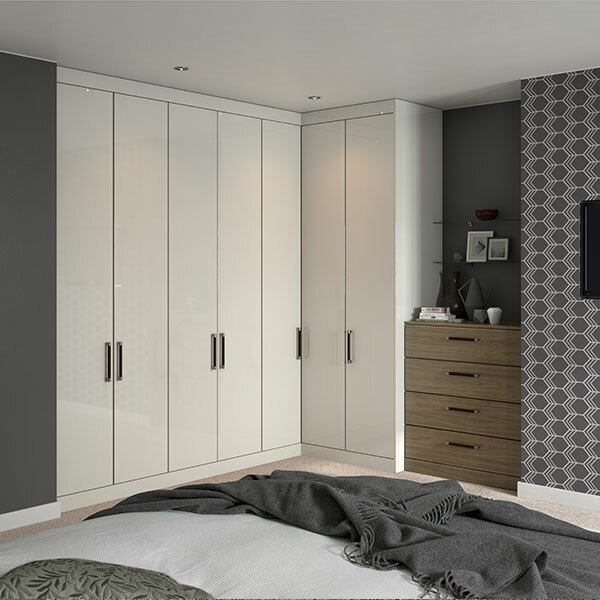 We listen to your thoughts and aspirations, and then create the bedroom you’ve always longed for. A place that’s born out of your imagination, somewhere you can go to dream your dreams. With Daval’s incredible palette of styles, colours, textures, sizes and finishing touches, there really is no limit to what can be achieved with your bedroom – and it’s all thanks to Option-I technology. Option-I allows us to rethink deign and create an extraordinary space especially for you, a true one-off that’s both stunning and relaxing. 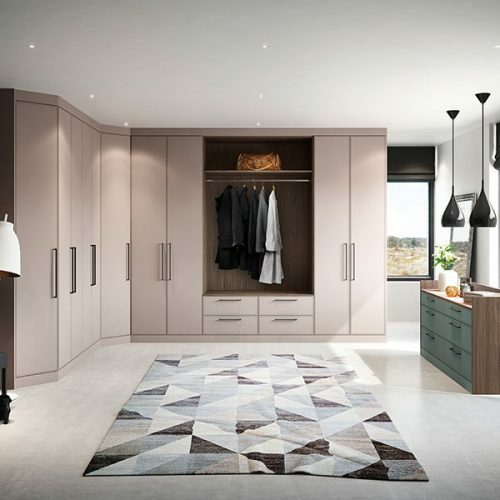 You deserve the best, and for over 30 years Daval has been creating nothing but the best furniture. 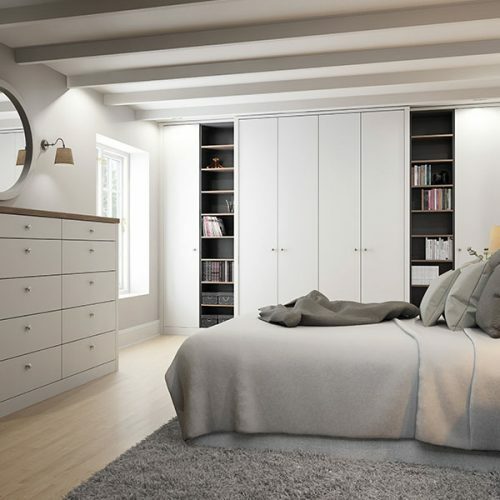 Offering unrivalled workmanship and quality, the Daval name is recognised as the mark of quality within the industry. Option-I bringing your dreams to life. Option-I gives you the freedom to finally have the bedroom of your dreams. A sanctuary steeped in elegance, a haven unlike any other. Unique to Daval, this incredible technology offers you the ultimate in design flexibility. With it we can create a bedroom that works around you, however contemporary or classic your taste. 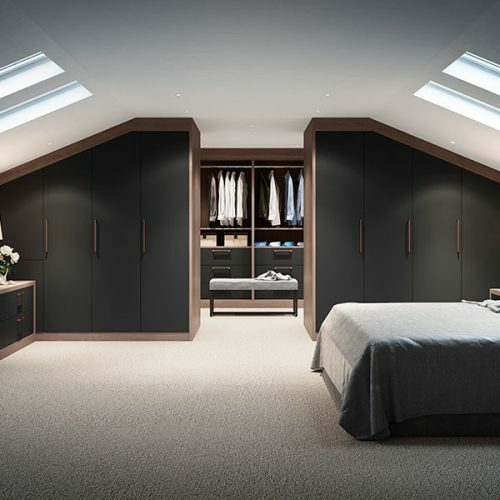 We can customise pieces of beautifully-crafted furniture, pieces that are born out of your imagination, then finish those to perfection in your chosen colours, measurements and design details. Everything was arranged by Luke who did an impeccable job, he took the time to understand what we were looking for down to the last detail. He was able to coordinate the measuring and fitting of the work top with the timing of the subcontractors and tillers so that the work of fitting retiling and all plumbing and clearing work was done with little impact to our daily routine where possible. The team of fitters and tiler recommend by Luke were excellent and overall a very hassle free experience, making the whole thing look easy, would highly recommend Luke and Jones!